Ubisoft secured the Hasbro license way back in 2014 and have released a few games since but it looks like a big push is coming in August with three new titles. RISK: Urban Assault and Battleship are joined by a new version of delisted fan favorite, UNO. 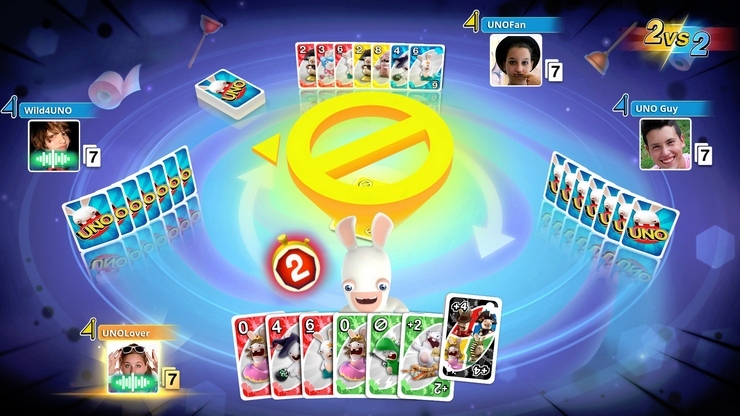 Complete with the terrifying capability to live video chat with random players, UNO offers classic play, new customizable “house rules” and naturally, Ubisoft branded themes and cards. All three games are coming in the first two weeks of August to PlayStation 4 and Xbox One with UNO also available on PC. Of course, I can’t help but wonder already who will pick up the Hasbro license next and how long these games will be available.